Are rats and mice getting away on you? 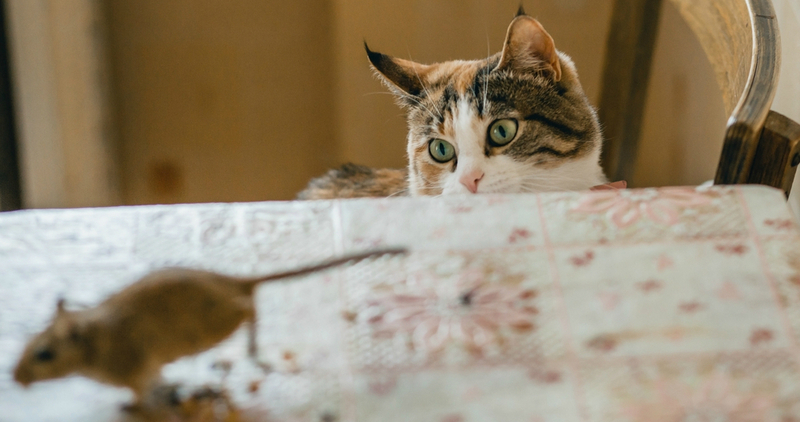 Tell us about your problem and Admiral Pest Control - Coffs Harbour will use our extensive experience in rat and mice control to eliminate rodents from your premises. Often people confuse mice with immature rats. An easy way to tell is that the poo of mice is the size of rice, while a rat dropping is much, much larger. Depending on your circumstance, rodent control may involve lockable bait boxes to guard against children or pets coming into contact with the bait. With the correct type of baiting procedure we can minimise the chance of a rat dying in your roof. We may need to locate possible rodent entry points so that these areas can be rectified. It is not advisable to attempt to control a rodent problem with supermarket type baits, as they can be of poor quality and may have come in contact with the smell of pesticides, encouraging bait shyness. This makes a proper treatment much harder to achieve.